Ice fishing is a popular winter activity. 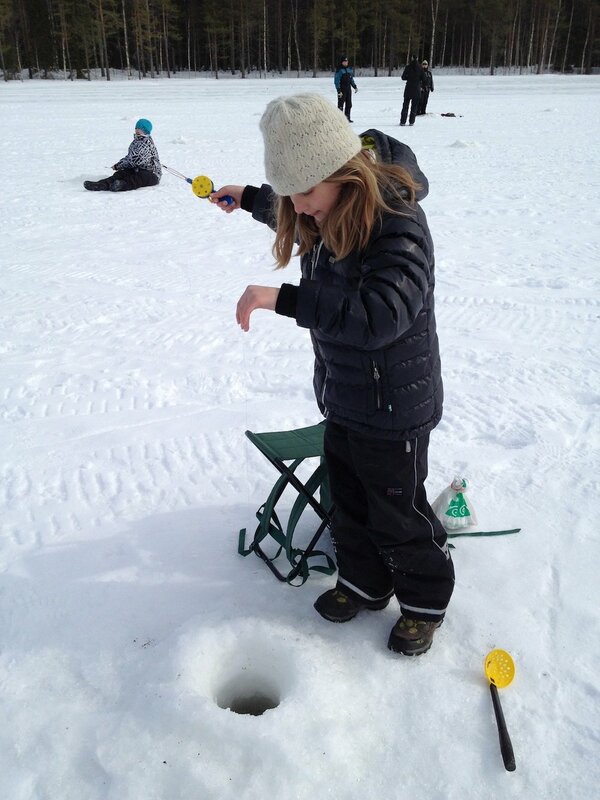 All ages are out fishing on the ice-covered lakes. To compete in ice fishing is a great sport and our guests are welcome to join and challenge the villagers in ice fishing. If you are lucky and get a fish we cook it outdoors over the fire. 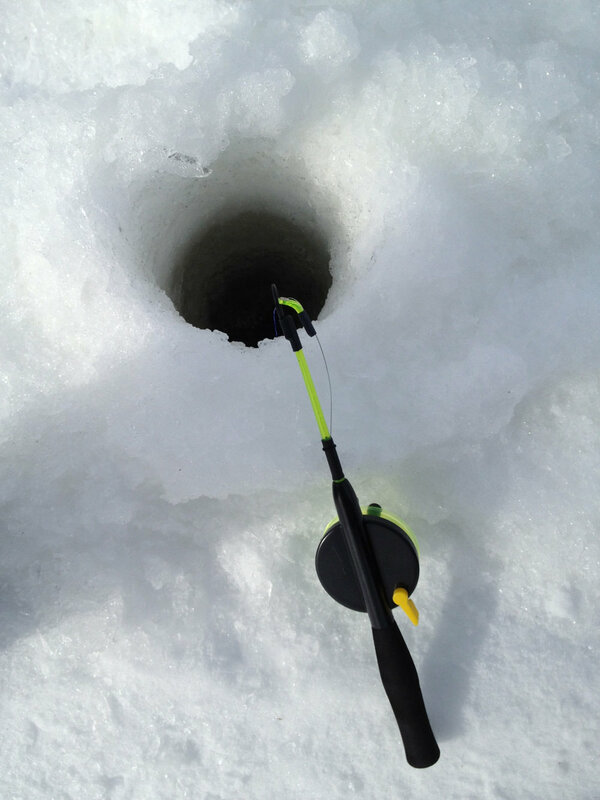 Early January end of April ice-fishing is highly popular. No experience required and the activity is appropriate for all ages from three years and up.